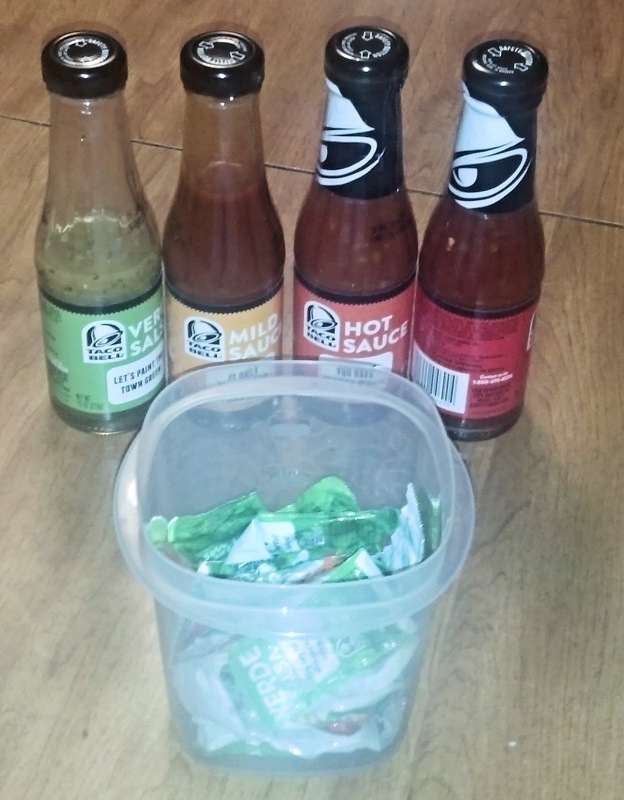 It's This or Murder...: Taco Bell Sauces: Lose The Packets, It's Party Time! Taco Bell Sauces: Lose The Packets, It's Party Time! Okay, I know you all have it. The plastic bag or container of Taco Bell sauce packets. We all hoard them, planning to give our next taco night that wonderful zing, or maybe just make that Bloody Mary a bit more spicy. Replace it...there's new sauces in town. It's about time they did this. Yes, you can actually get those great Taco Bell Sauces all bottled up and ready to spice up your quesadilla in the grocery store now. I found out through a Hosted Party opportunity at my friendly neighborhood Crowdtap. 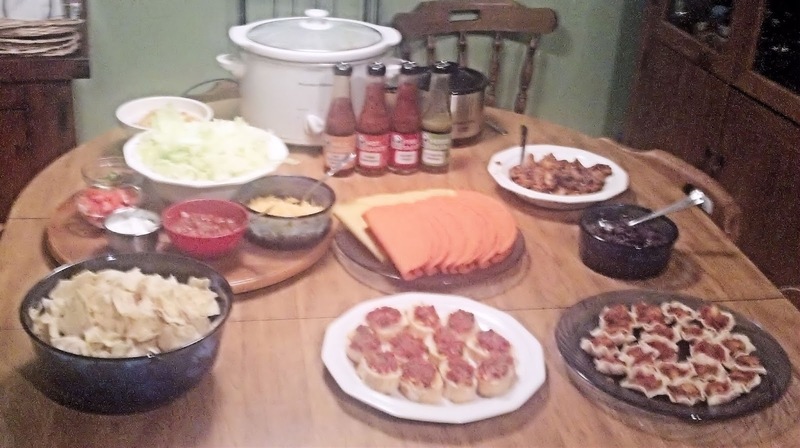 Taco supplies with both beef and chicken, queso, black beans, Spanish rice, Mexican bruschetta, and little taco chicken bites, all starring Taco Bell Sauces! 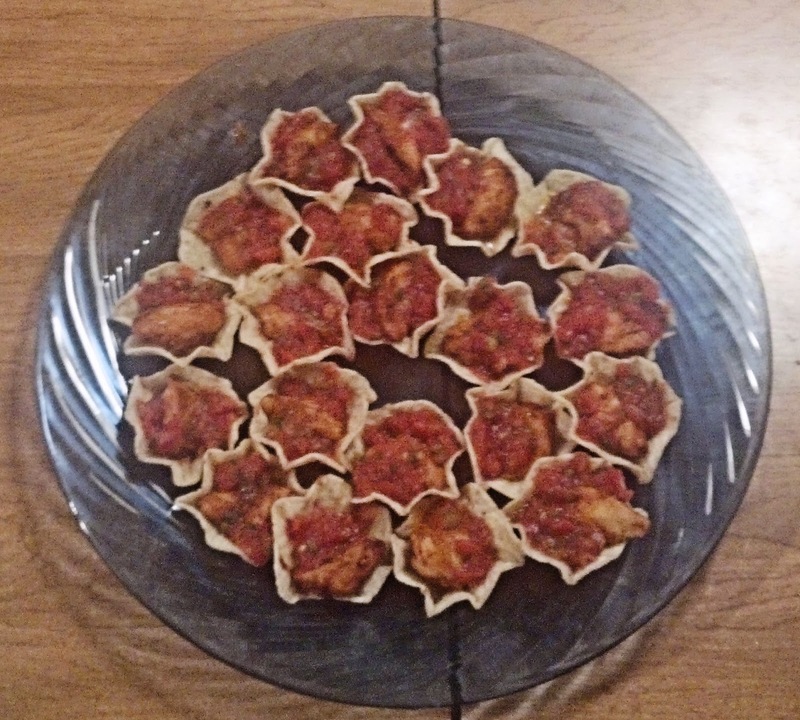 The chicken and taco meat was made with the standard taco seasoning and a generous application of the Mild flavor sauce. 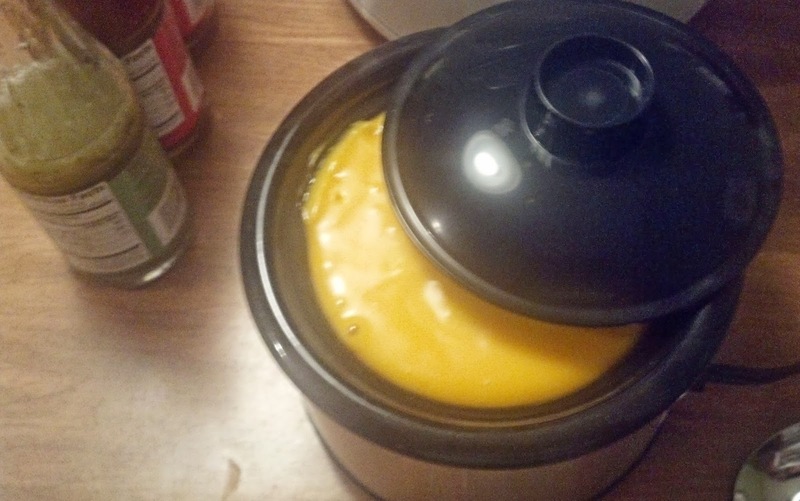 I added a dash of Hot flavor sauce to the queso. 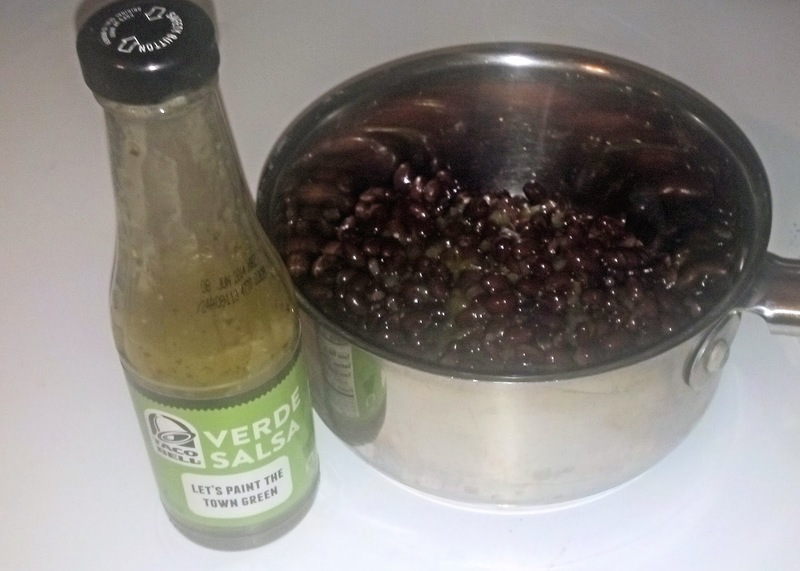 For the black beans, I simmered them in the Verde sauce and a splash of lime juice. They were great both as a side and a vegetarian option. I missed taking a pic of the rice, but that was made using Mild Sauce. The Mexican bruschetta was a bit of an invention on my part. I saw a few complex recipes, but figured I'd keep it simple. 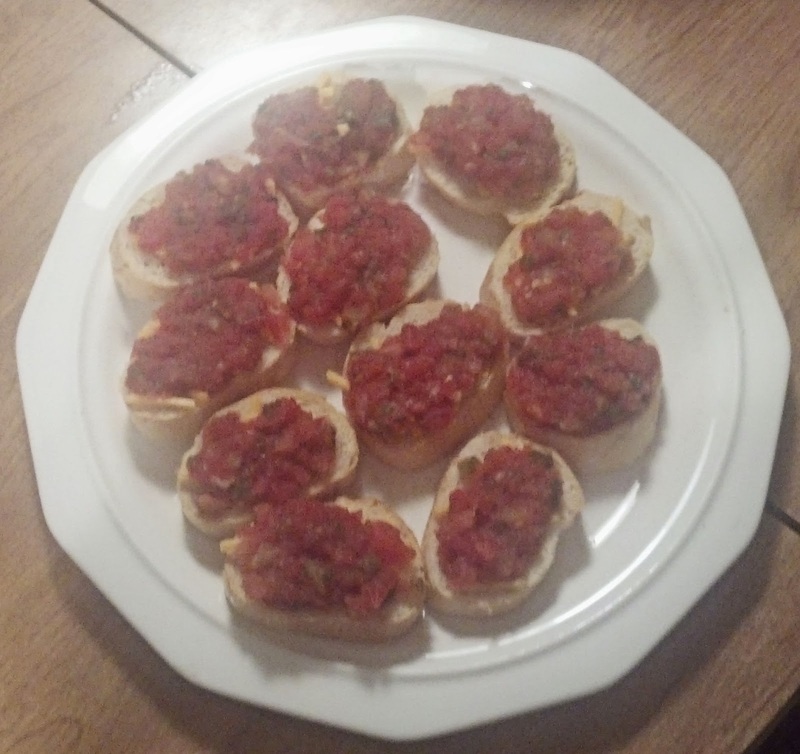 A standard bruscetta is Italian fare, and is usually fresh tomatoes, garlic, mozzarella and olive oil. 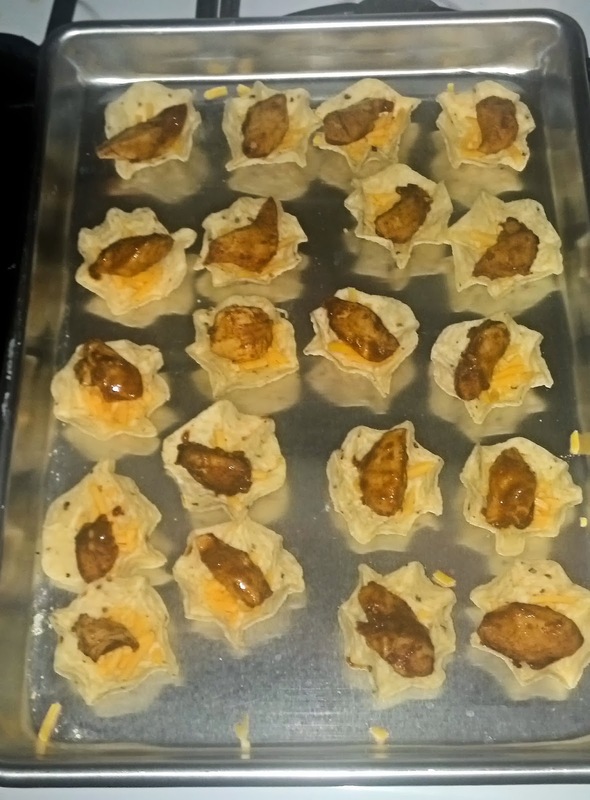 For this version, I used a cheddar and jack blend of cheese, a chunky fresh salsa, and olive oil pan spray. 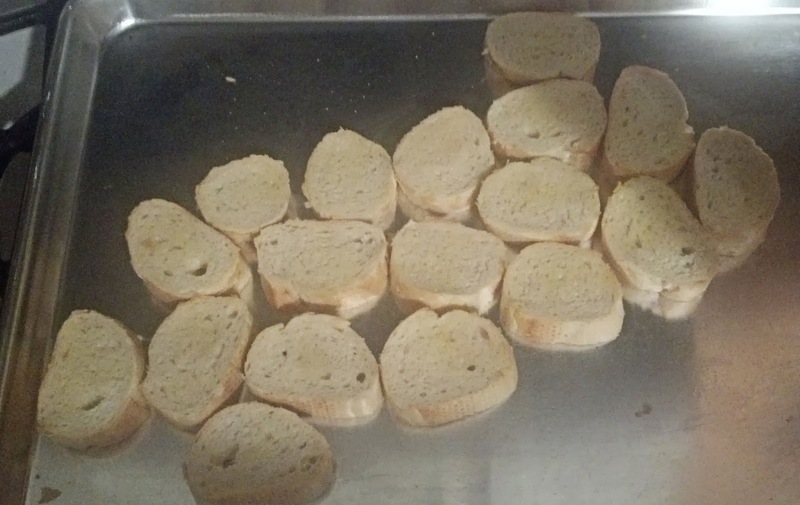 First, slice a nice crusty French bread into slices, spritz with olive oil pan spray and toast in the oven at 350 until crisp. If you're a purist, a quick swipe with regular olive oil using a brush will work, too. And top with the salsa! I added a dash of the Verde sauce to the salsa for a bit of extra kick. The beauty of these is that they're great as is, but the bread holds up great to extra toppings. People can get creative. 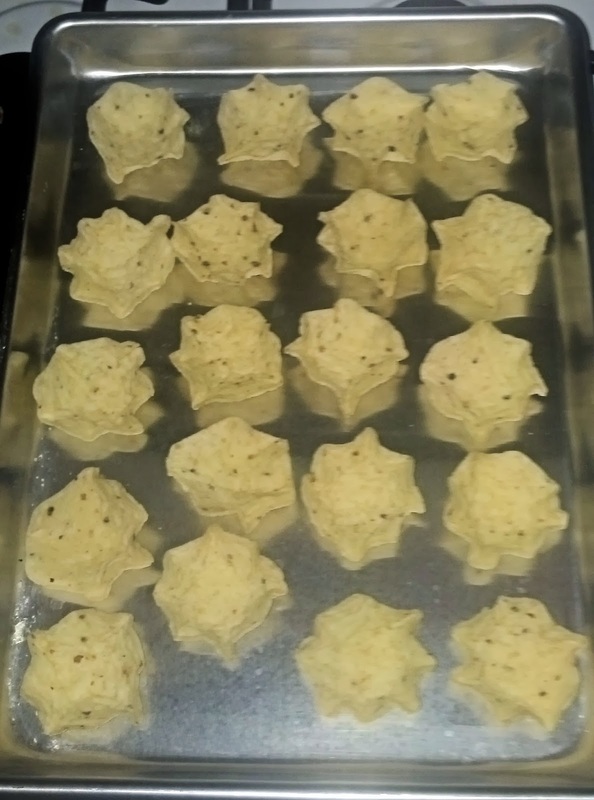 My other snack bites are seriously simple. 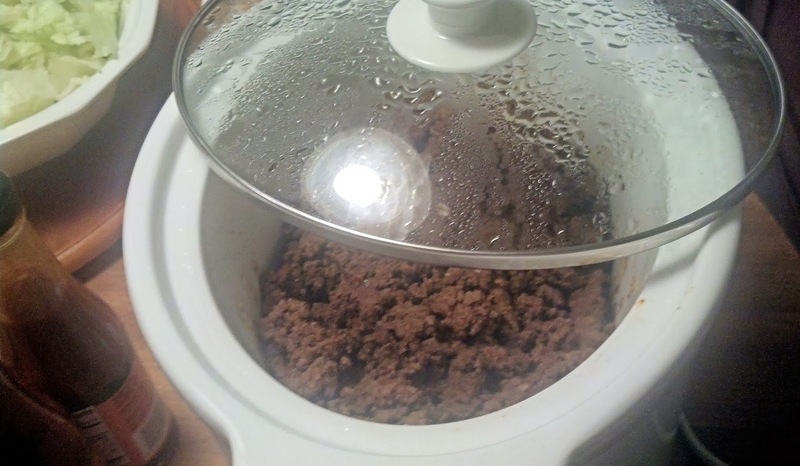 I had already made white chicken breast into taco meat, so I just needed to nab a few pieces from there. Toss in the over for JUST a minute or so. 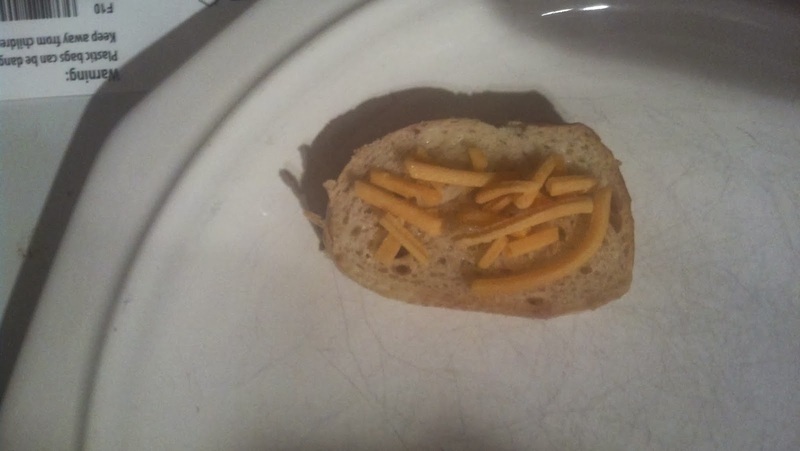 You want the cheese to melt, but not get crusty. Remove, plate, and garnish with salsa or whatever you like. Cheese and chicken are pretty universal. I used a mixture of tomatoes and green chilis flavored with Fire Sauce. Again, very conducive to customizing to taste using the taco condiments, and a nice, easy one bite snack. I think these would be great for any sports gathering. Since the Taco Bell Sauces entered the house, my other hot sauces have been very neglected. Even my husband's scrambled eggs sport a coating of Fire Sauce instead of the usual hot sauce. I can't wait to see what other new taste treats are in my future. And to answer the number one question, yes, they are as good as what's the the packets, only without the difficulty of use and possibility of face splatters. I'm going to have to stockpile this stuff. I received free products from Crowdtap in exchange for my review. My opinions are my own.